What is 10Monkeys Math World used for? 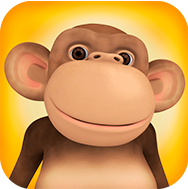 10Monkeys Math World is a learning program that can be used as a teaching tool in class. It is a great learning tool for children to practice math individually, which makes learning math fun and effective. What age group is 10Monkeys Math World aimed at? How is a class identified?